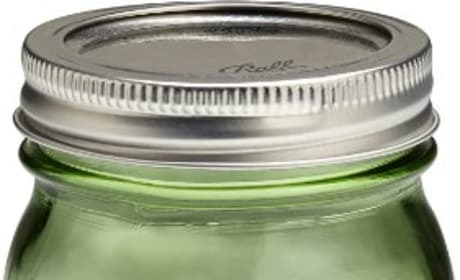 Ball Heritage Collection Pint Jars in green harken back to the days of old. These sweet spring-like jars are cheery and wonderful for canning, or simple flower vases. 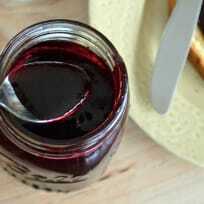 The Ball freshTECH Automatic Jam & Jelly Maker makes delicious jams and jellies at the push of a button. 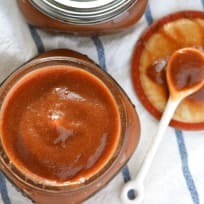 No more standing over a hot stove, this machine does all the stirring for you, achieving the perfect consistency for your preserves. 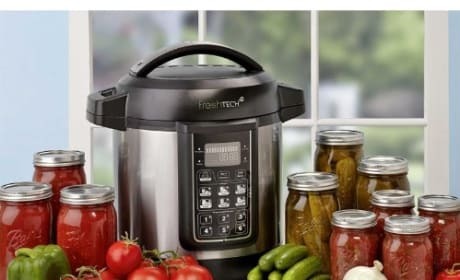 The Ball freshTECH Automatic Home Canning System takes the guesswork out of creating preserves at home. 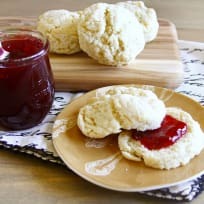 With simple push button controls, you’ll be making your own jams, jellies, sauce, and more in no time. 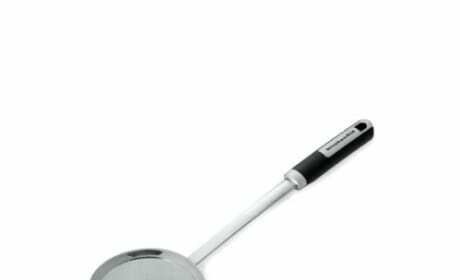 The KitchenAid Gourmet Mesh Skimmer is a tool that will find many uses in your kitchen. From grabbing ravioli from boiling water to skimming foam from jams, you’ll reach for it again and again. The Ball Complete Book of Home Preserving is a quintessential guide for any home preserver. 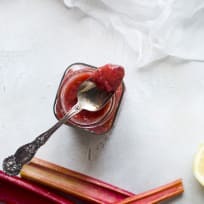 With 400 recipes for jams, pickles, and everything in between, you’ll be putting up food in no time. 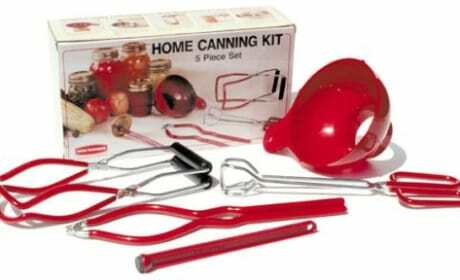 The Back to Basics Home Canning Kit is essential for anyone starting to preserve their own food. 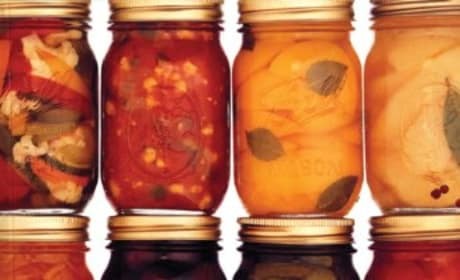 Its five tools make canning easier and safer. The Spice Ratchet Blossom Silicone Trivet is a stylish yet functional addition to your kitchen. Made of flexible, durable silicone, the trivet can expand or contract for use with virtually any size pot or baking dish. 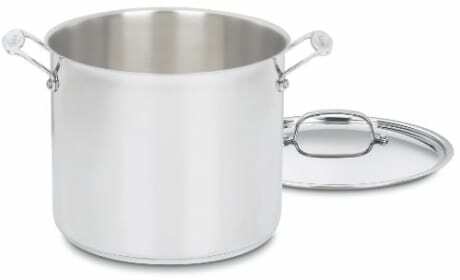 The Cuisinart Chef’s Classic Stockpot is a cook’s dream. 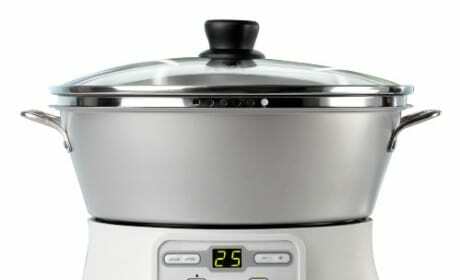 Simmer soups, braise meats, or cook jams in this nonreactive stainless steel pot, built with an aluminum core for even heating. 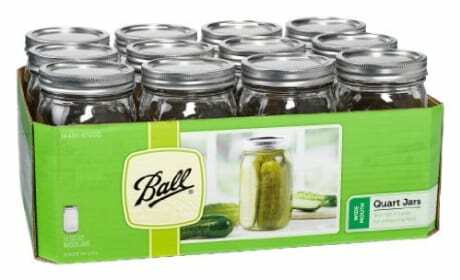 A pack of Ball Canning Jars with especially wide mouths. Holds up to 64 ounces and includes lids and bands. 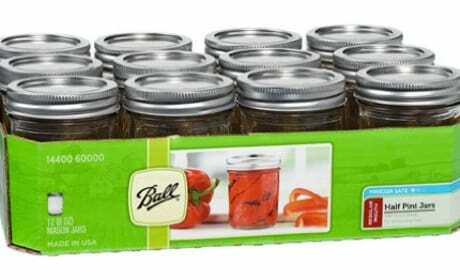 Pack of 12 regular mouth Ball Mason Jars with regular mouths. Includes lids and bands.